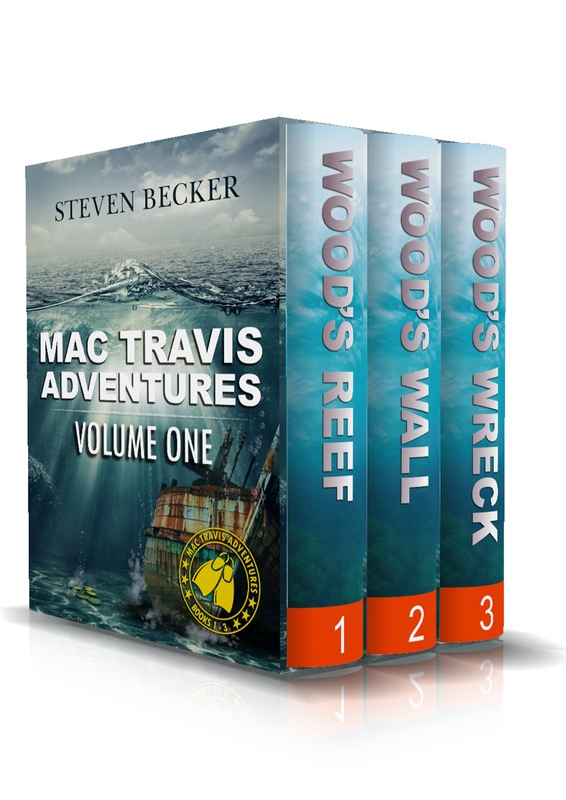 Steven Becker is the number one author of multiple best selling books including the Mac Travis Adventure series and Tides of Fortune. When he’s not writing, Steven can often be found scuba diving off the coast of Florida, The Bahamas, Cayman Islands, Mexico and the BVI. He lives in the Foothills of Sierra N evada, fly fishing the rivers or trolling the lakes from his standup paddleboard. However, his real passion is bluewater fishing the Gulfstream. His books are inspired by his real-life experiences beneath the sea. Steven also enjoys outrigger canoe racing and competes with a senior masters coed team from Sacramento, winning several races including the Alcatraz challenge and Santa Cruz. Love books about this kind of Ocean, Florida, Outdoor type of life thrillers. Influenced originally by J.D. MacDonalds Travis McGee series and C.J. Box, James Lee Burke books. keep up good work. Thanks Tony. More books coming very soon! Not at the moment Carl, sorry. Sure wish you could write them as fast as I read them! Love the Mac Travis series. Thanks Shelley – appreciate your support. 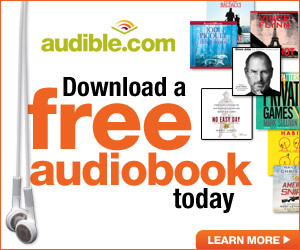 Are your books all ebooks? I enjoyed the book very much. I am a Patterson,Baldacci, Cussler fan, but now I am also a Steven Becker fan. Keep the books coming. Surprised that a diver would have Mac attach a regulator to a tank on a paddleboard where water could get into the primary instead of on shore beforehand and would say that with nitrox you can go deeper and longer without mentioning the depth limits of nitrox. Not Kindle – where can I buy books! I just finished Bonefish Blues and am going to start Wood’s Reef. I enjoyed it. As a lifelong Miamian with Key West roots, I could feel myself gliding over the turtle grass. I’m looking forward to the next one. If “Tuna Tango” is vol.2, what is vol.1? Bonefish Blues is Vol 1. Dorado Duet is Vol 3 and will be out on Dec 19. Just bought Woods Reef & Bonefish Blues. I’m really excited about diving into them ! I have read all your books and have loved everyone of them. Keep them coming. Thank you very much – I appreciate your support. I just finished reading Pirate. Awesome story!!! I picked it out as a free Kindle book while waiting for Islands in the Stream to arrive. I will definitely buy a print copy to share and am looking forward to reading the rest of the series. Thank you very much for the adventure!! Have rad Wood’s Revenge and Wood’s Reef. Just ordered Wood’s Betrayal. Love the Mac Travis series. Got clued on to your books through my reading Wayne Stinnett’s books [Jessie McDermitt series]. I’ve also read all of Randy Wayne White’s books [Doc Ford series] and all of James Hall [Thorn series]. In your writings, I find a continuation of the style of those authors and to say that yours are equally as thrilling and hard to put down. Keep the books coming. Also, I’m a scuba diver, and have practically call the Keys [Marathon especially] my second home. I live on Marco Island. Keep up the good work and keep those books coming. Steve I greatly enjoy reading your books and plan to start the Tides Of Fortune series now that I have finish all of the other books. Hope to see more Mac Travis, Kirk Hunter and Will books in the future. I have read all of the Mac Travis books and I have started re-reading them. I wish I had a list in chronological order to be able to read your books in order. I have over 415 books in my Amazon Device and content list but absolutely cannot find a way to print the comprehensive list. I will try to read the Kurt Hunter series in order once I find a way to make a list. Keep up the good work. I have binge read all of the books..and loved how some of your characters, and Wayne Stinnett’s interact with each other.The flawed characters,dangerous scenarios, technical accuracy,historical aspects, educational information , greedy political plots and ecological threats interspersed with comic relief is addicting! .I looked everywhere for the Wood’s Ledge short story at the end the ebook, however disappointed that the website was suspended.I am looking forward to more adventures of all characters, and another way to obtain that short story!